With an average of 21 years of experience, an AV rating, a listing in Bar Register of Preeminent Lawyers, and a national reputation, The Law Offices of Taylor & Taylor is widely recognized as California’s premier DUI law firm. Our firm of four criminal defense attorneys, including two former prosecutors, continues to specialize in the defense of drunk driving cases exclusively, including felony DUI and vehicular manslaughter. Guided by the “Dean of DUI Attorneys”, we are the first firm in California to specialize in DUI defense. Today, we remain the only firm to have a technical support staff of DUI experts in law enforcement, blood alcohol analysis, and driver’s license suspensions, to assist in the defense of our clients. The Law Offices of Taylor & Taylor has twice been recognized in the American Bar Association Journal for our specialization and unique technical support staff. 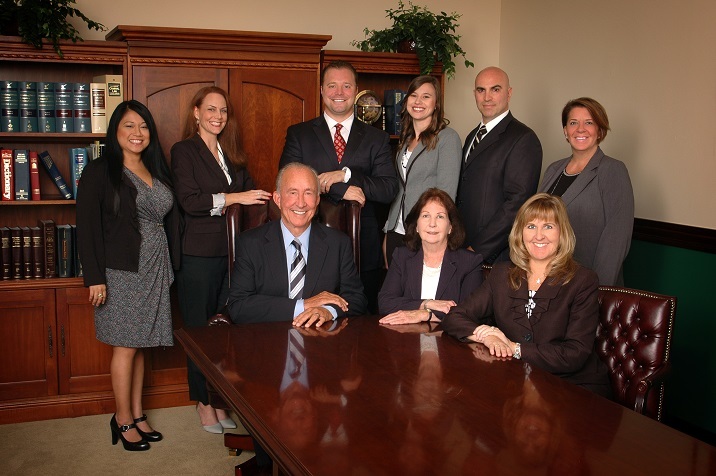 We serve our clients in the courts of Los Angeles, Orange, Riverside, and San Bernardino counties. A focus on the client charged with driving under the influence of alcohol or drugs. Aggressive defense by a highly experienced California DUI Lawyer with expert technical support. Immediate steps to lift the client’s license suspension. Re-analysis of all borderline blood samples for alcohol and preservative by an independent laboratory at no cost to the client. Free initial consultation at our law offices or in the privacy of the individual’s home. Major credit cards readily accepted and payment plans available. Keep updated on The Law Offices of Taylor & Taylor at the Press site.